When I had zeroed on the rice recipe, I was back at square one trying to decide on a side dish that could go well for the rice. Knowing that the Rice was a bit spicy, at least for my taste I decided it should be a simple dal to enhance the taste and flovours. 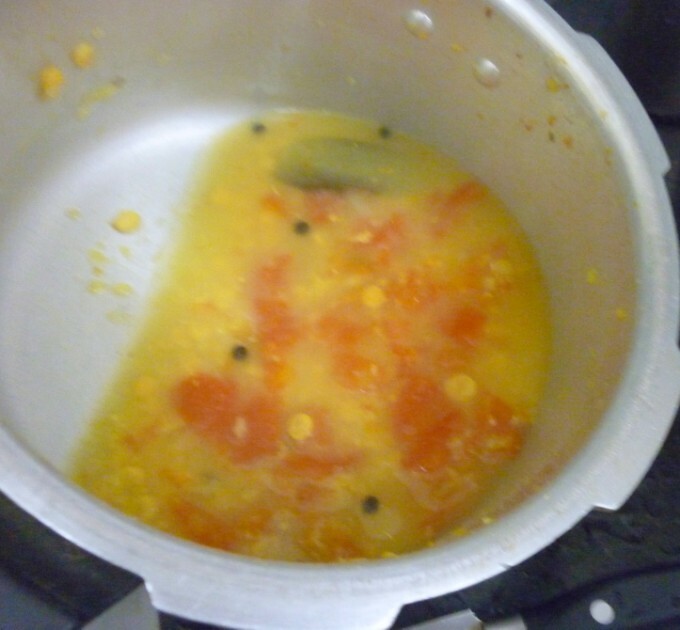 I was searching this site for ideas and saw the chana dal that sounded very mild and interesting. The use of ingredients in a different way always intrudes me. I was determined I was going to make this. 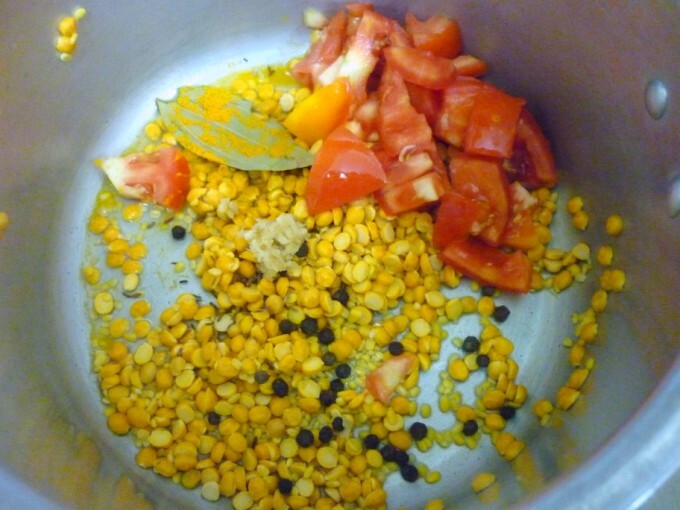 This dal is an interesting blend of spices used as a whole. I later asked my colleague and she told me that they mostly use the spices in their dals as a whole. 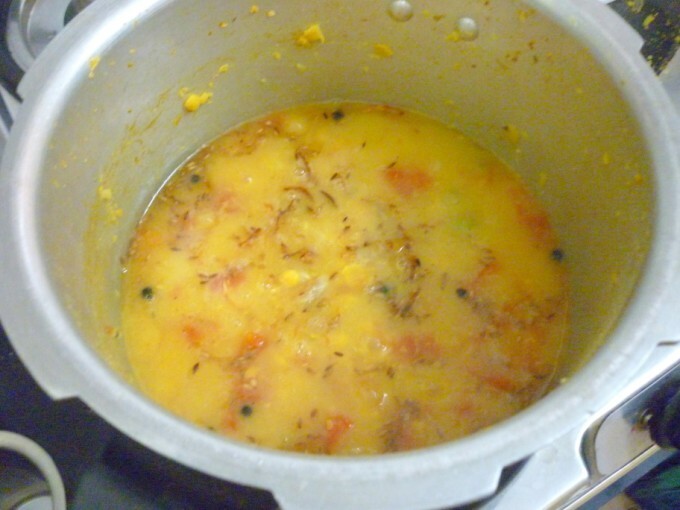 Since I was running late, I couldn’t simmer the dal as it was told, still the dal was thick and flavoursome. Along with the rice and dal I made this simple raitha with Keera, it’s almost a very simple raitha but spiced with chat masala and kala namak. I saw this at Sia’s space and she had also got the recipe from the site I was searching. When we had the meal I knew I was going to be making this combo regularly. 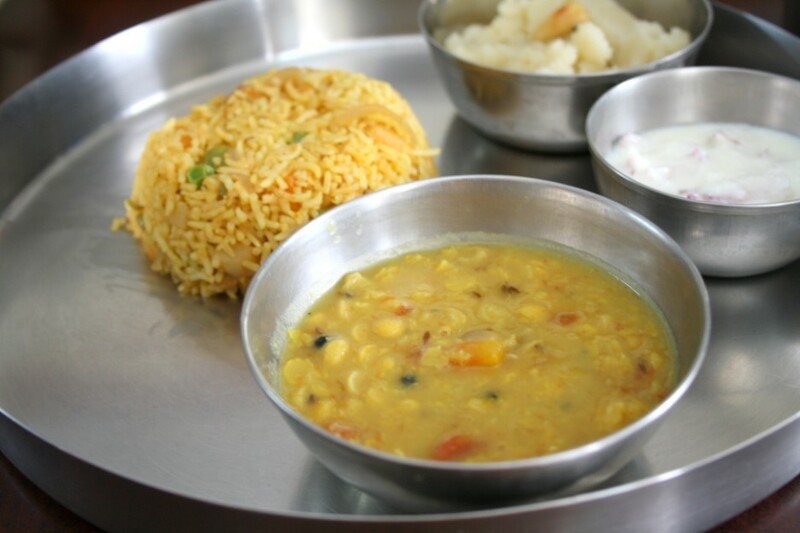 We loved how well that dal tasted and it didn’t taste much the taste of the Rice but rather enhanced it so much. To go with the Rice and dal I also made the Cucumber Raitha. This was different as this has Kala Namak. After my experiment with Chola Fali, I have fallen in love with Kala namak. It surely takes the dish to the next level! 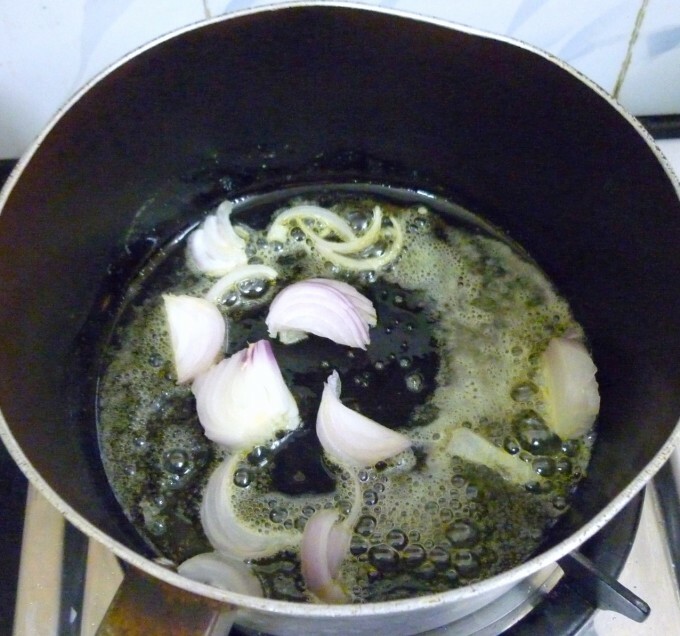 Onion, juliennes – 1 large fried golden in 1 tbsp butter. Finally garnish with butter, coriander leaves and fried onions. The recipe calls for chopped coconut to be added, that I completely forgot in the last moment. 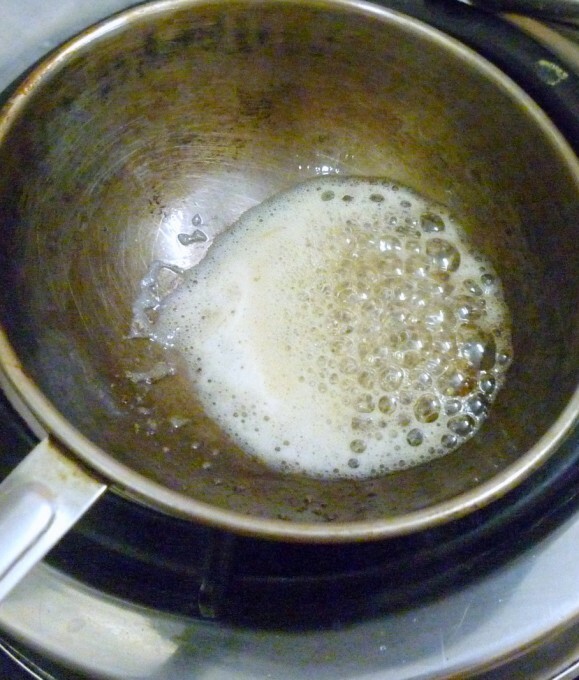 I added Shah Jeera instead of Cumin while boiling the dal. In the original recipe there was no mention of red chili or green chilies, I added to suit our taste. Add the grated cucumber to the beaten curds and mix in all the ingredients. Combine everything well and refrigerate. Garnish with finely chopped coriander leaves if required. 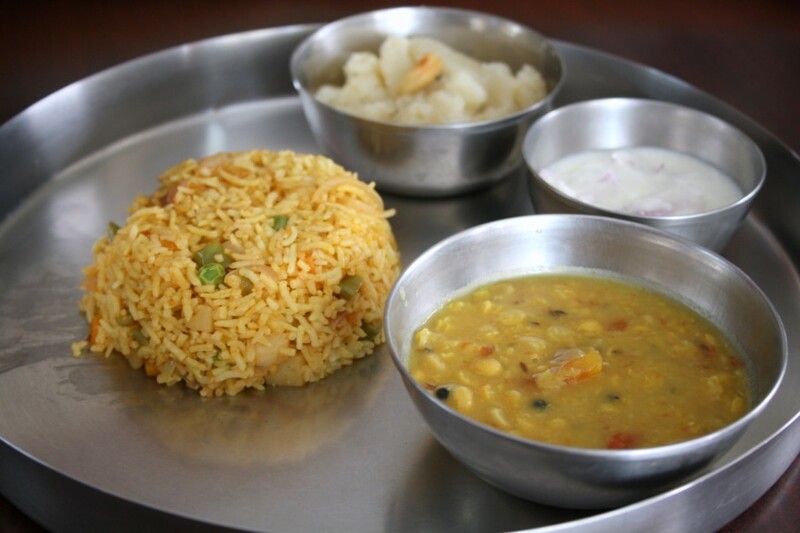 Bihari style channa dal looks super comforting and inviting. I guess the simple dal becomes flavorful with the addition of all those spices. 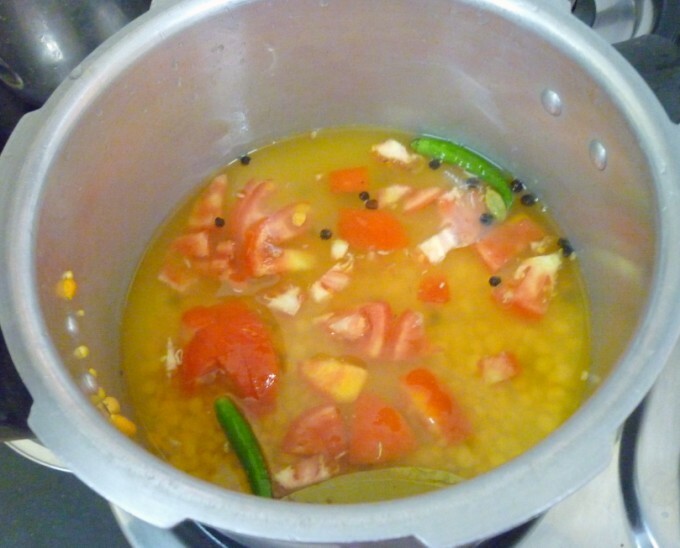 Dhal looks delicious and inviting,will try it soon. 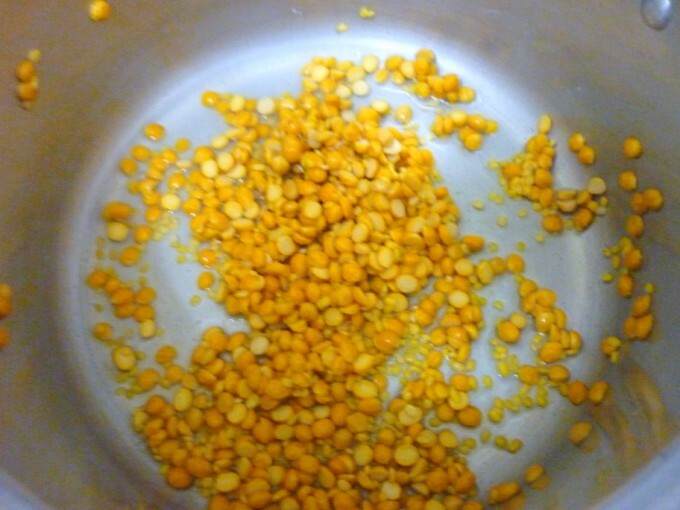 This chana dal preparation is slightly different. Never used whole peppercorns in my dhal before! 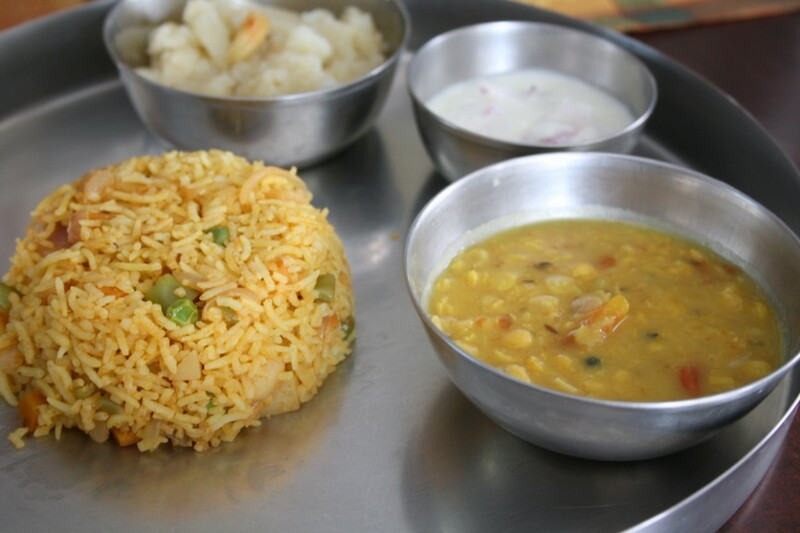 Very interesting dish with chana dal. Looks and sounds delicious.